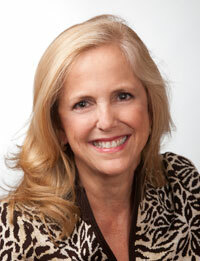 Laura Day Braswell, D.D.S., attended East Carolina University and graduated from the University of North Carolina School of Dentistry in 1982. 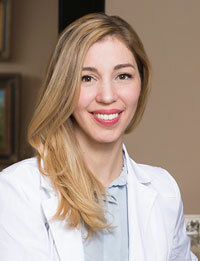 After practicing general dentistry in Raleigh, North Carolina she joined the faculty of the Emory University School of Dentistry and completed a four-year surgical residency in Periodontology. She spent 15 years at Emory as a clinical instructor and research scientist. Dr. Braswell has been honored with fellowship the International College of Dentists, the American College of Dentists, and the Pierre Fauchard Academy. She is a diplomate of the American Academy of Periodontology and a Charter member with both Advanced Proficiency and Educator status in the American Academy of Laser Dentistry. Dr. Braswell is an Honorary Fellow of the American Veterinary Dental Society and is the Staff Dentist for Zoo Atlanta and the Georgia Aquarium. Dr. Kara Kramer grew up in Sandy Springs, GA and attended North Springs High School. She received her undergraduate degrees in Biology and French at the University of Georgia. She attended dental school in Florida at Nova Southeastern University where she graduated with honors and served as class president. After completing dental school she went to New York to complete her periodontics and implant dentistry residency at NYU Lutheran Hospital. There, she received extensive training in IV sedation and surgical aspects of dental implants and periodontal surgery. She has published on immediate implant placement and has spoken on the immediate implant placement techniques on molar teeth at the Academy of Osseointegration. In her spare time, she volunteers at the Ben Massell Dental Clinic in Atlanta, GA.